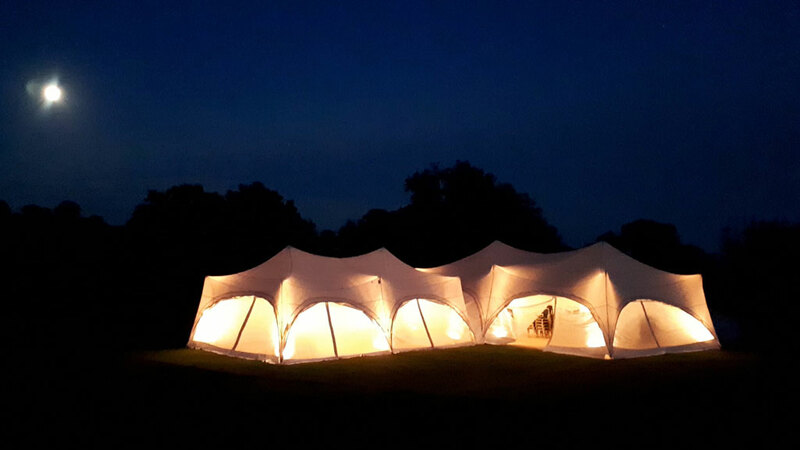 It’s Covered is a Monmouthshire-based Marquee hire company, serving clients across the South Wales region and beyond. 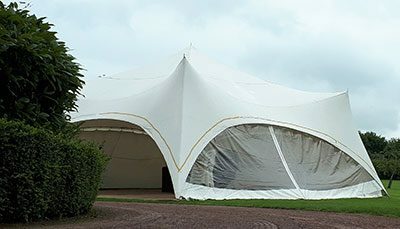 We own a collection of contemporary, American-style Capri marquees along with a wide range of accessories and furniture. 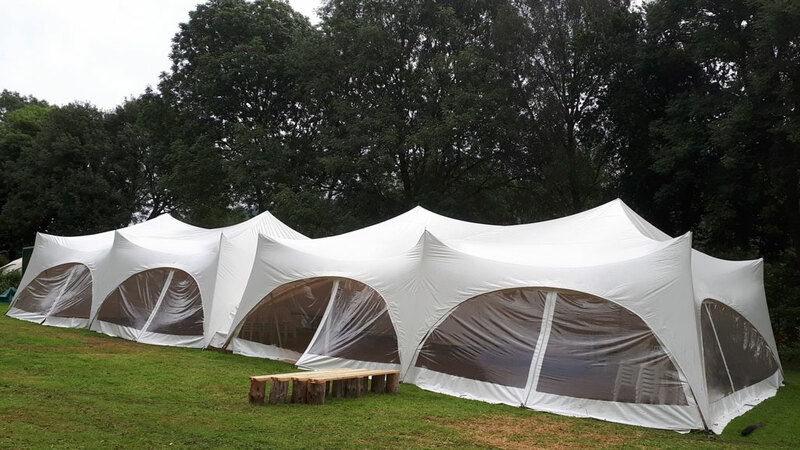 The Capri offers a stylish and affordable alternative to the more traditional and clear span marquees and make great venues for all occasions, from weddings and parties to community and corporate events. 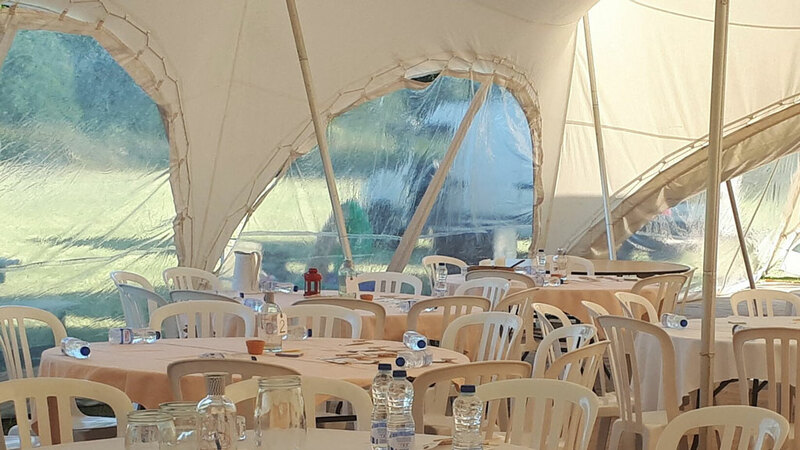 It’s Covered also offers a tailored event management service for corporate clients. 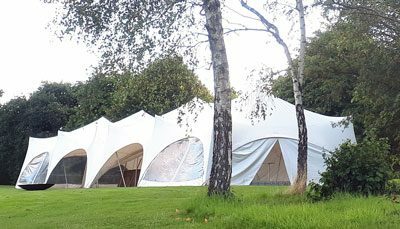 The majority of marquees we provide are for private events such as weddings that are held at the property of clients. 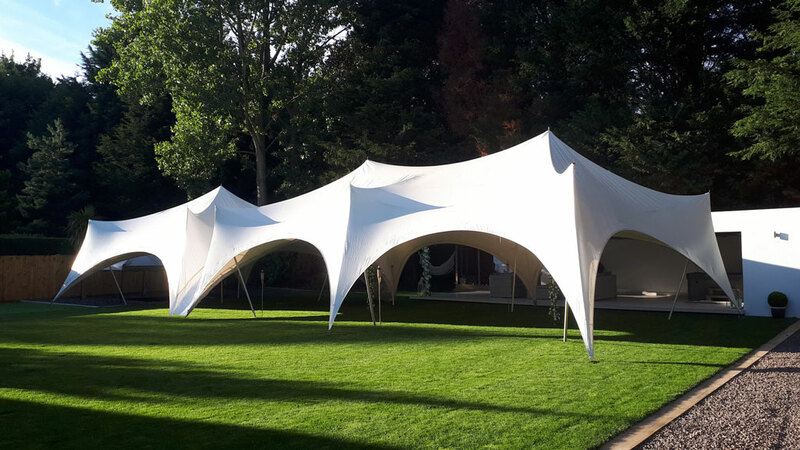 Please browse through our portfolio of projects. 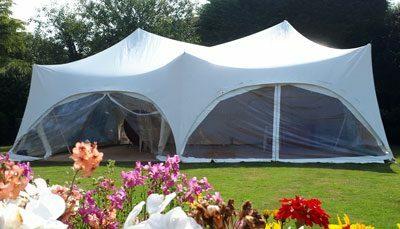 We supply marquees to all types of events and shows. 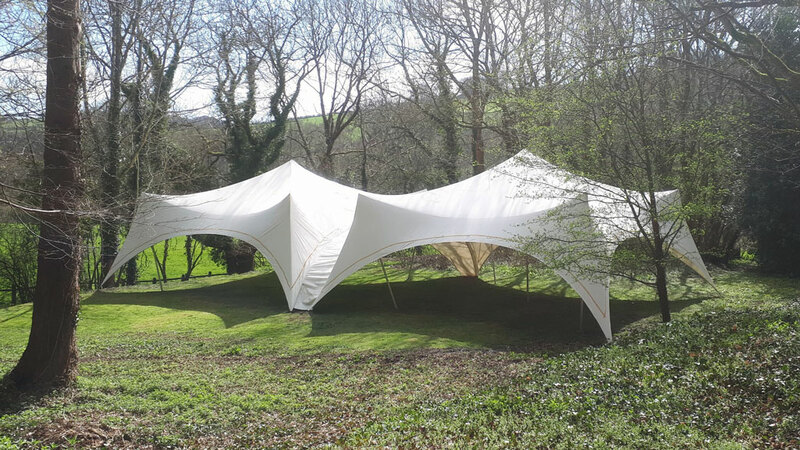 It’s covered marquee hire travels across South Wales and West England. 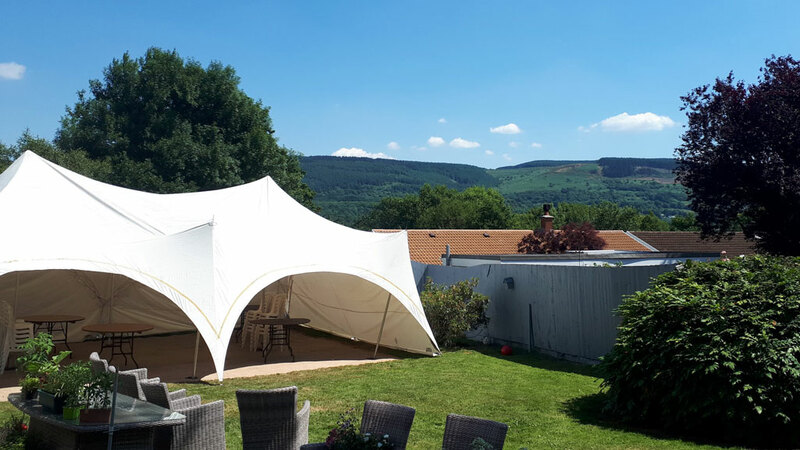 We cover areas such as Abergavenny, Pontypool, Brecon Beacons, Hereford, Monmouth, Chepstow, Newport, Cardiff, Swansea and Bristol. 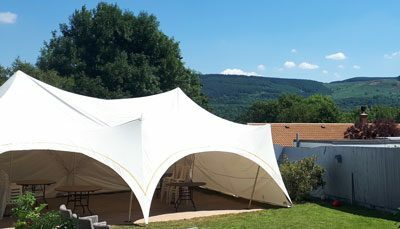 © 2018. 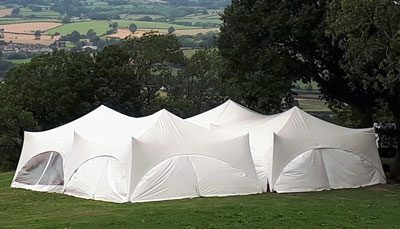 Its Covered Marquee Hire South Wales.